Sorry! 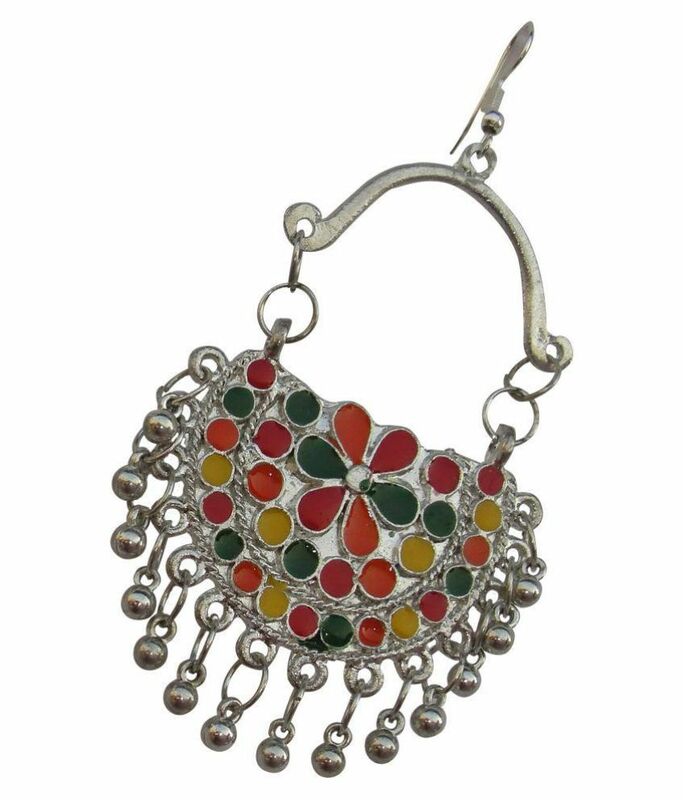 ALAR Traditional Handcrafted Afghani Style Silver & Multi-Colour Earring is sold out. 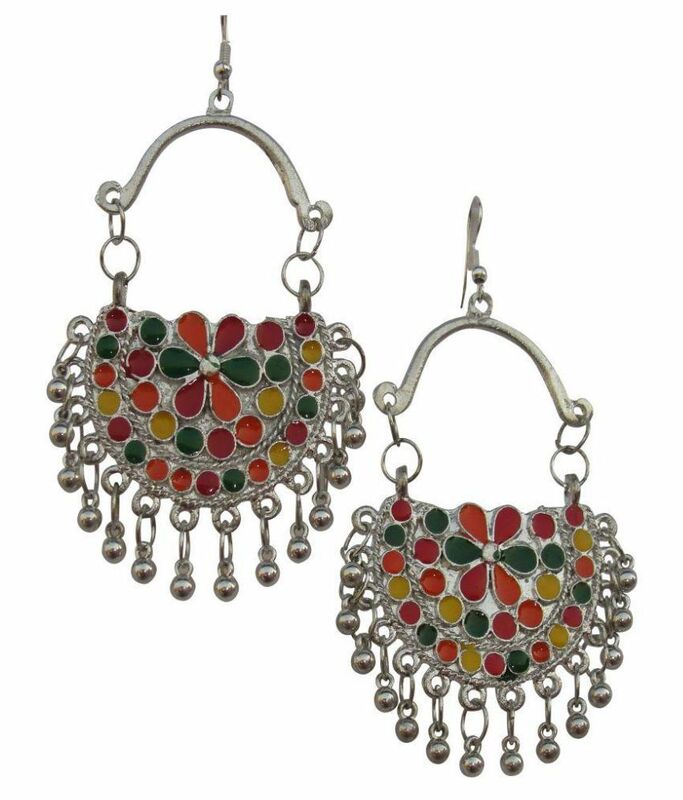 alar crafts & prints pvt. ltd.